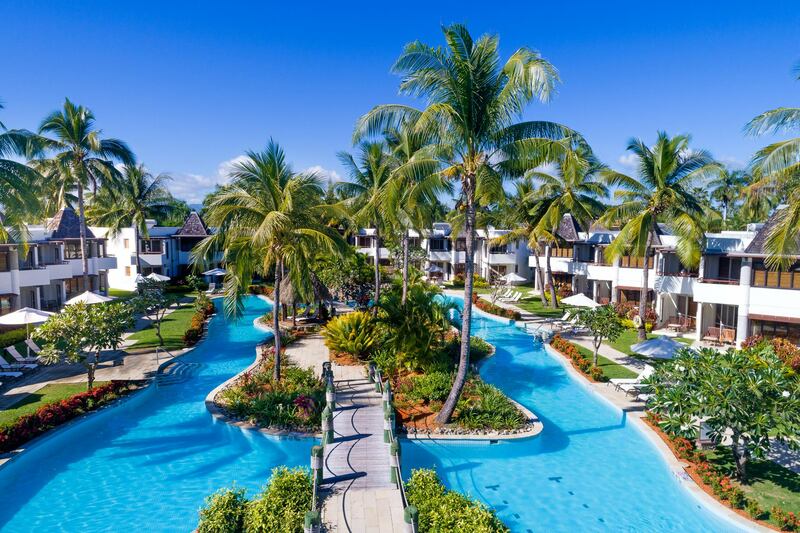 Two excellent brands, Shade7 and Wyndham have been working together to uphold the world renown excellence of the Wyndham Vacation Resorts. 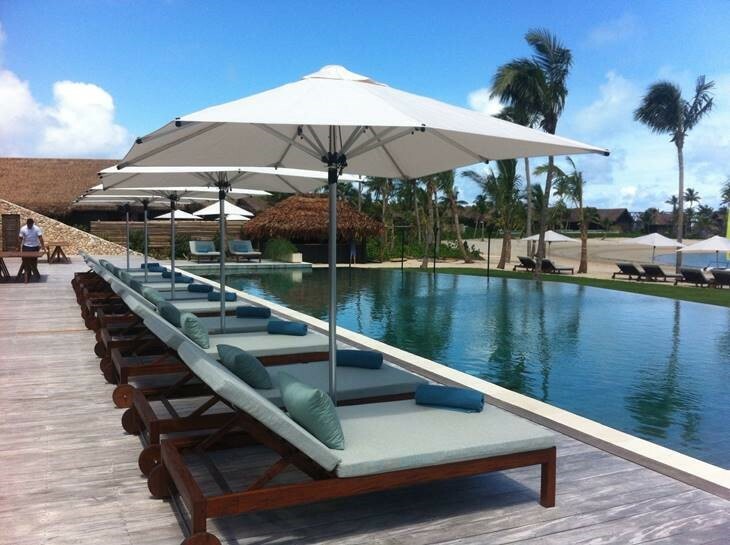 Their partnership formed through the need for outdoor umbrellas has been an exciting one connecting New Zealand and Fiji together. 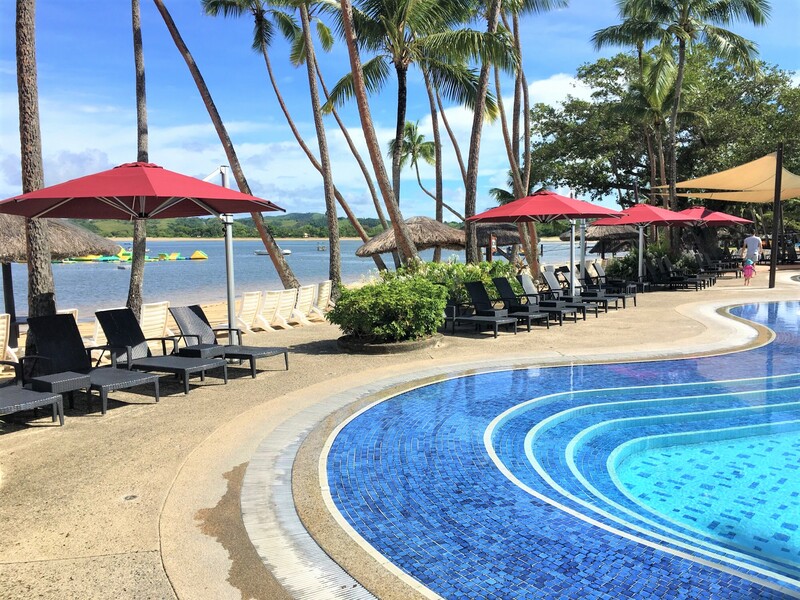 Located along the beachfront of the island of Denarau, the Wyndam Vacation Resort is one of the most well-known, reputable and facilitated resorts that you can find in the crystal blue water of Fiji. 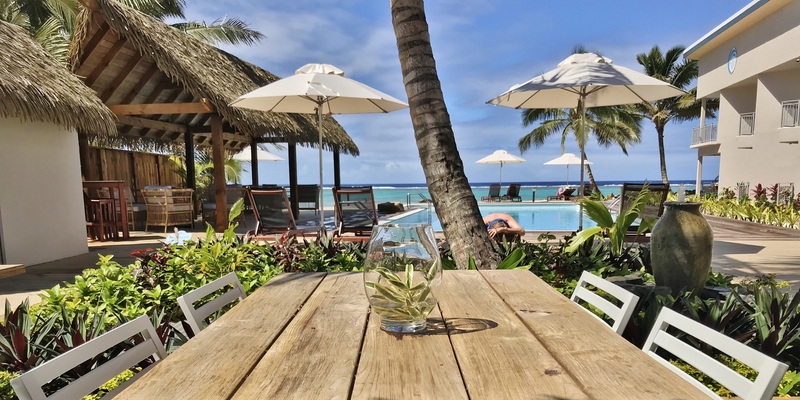 The resort boasts an exclusive Maravu pool and bar where adults can retreat to one of the two non-heated alcove spa areas or the main swim-up bar in the lagoon pool under the breath-taking sunset. 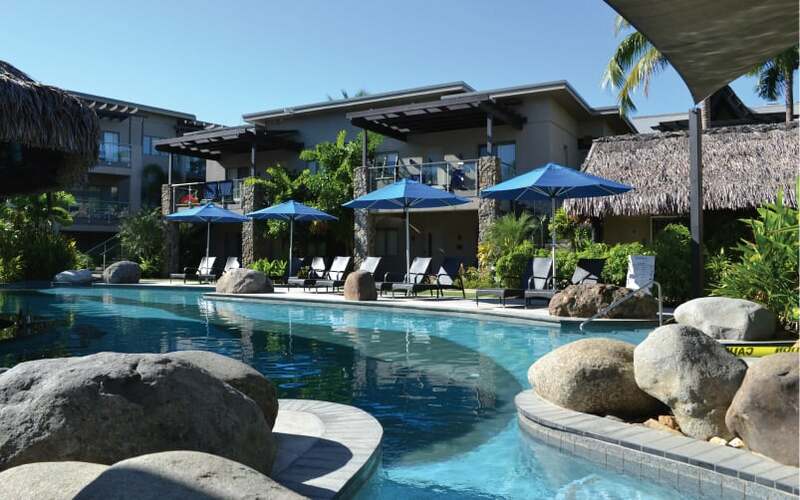 Claiming first place in Spa Hotels, Beach Hotels and as the overall Top Resorts Hotel on Denarau Island, the Wyndham Vacation Resort needed umbrellas that not only protect against the sun and provide shelter, but also mirrors the brand image of the resort; that of quality, consistency, and servant hood. 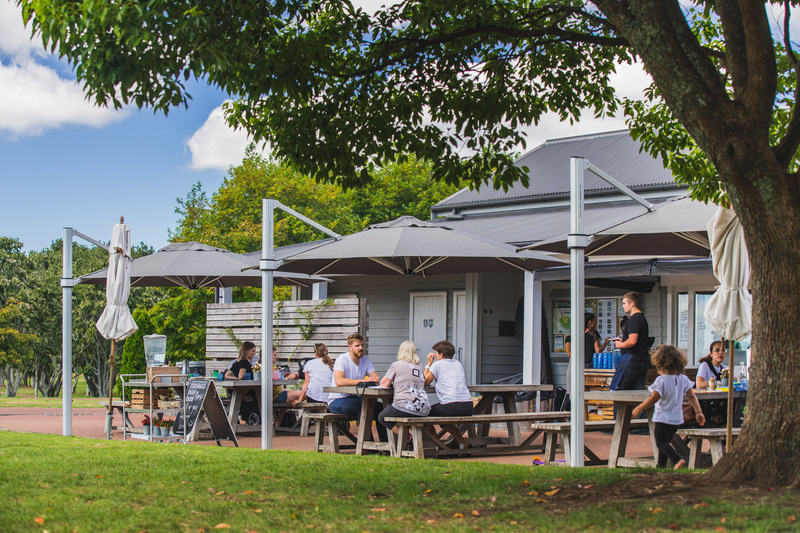 Across all fronts, Shade7 had the ability to do just that supporting their stance as “New Zealand’s Finest Cantilever Umbrellas, Outdoor Umbrellas & Pop Up Gazebos”. 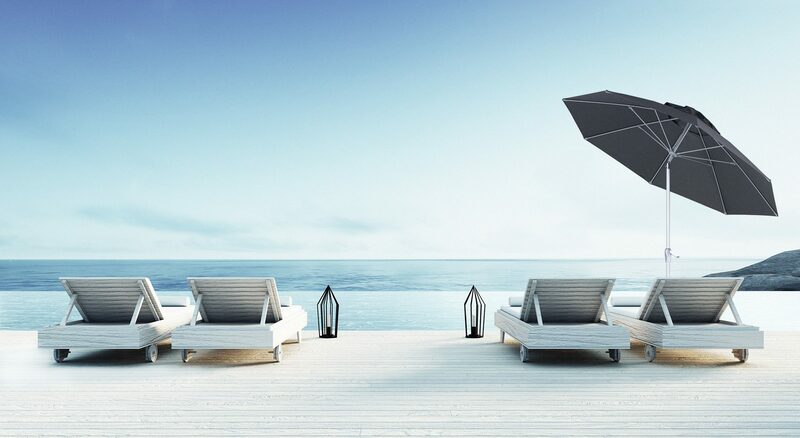 Throughout the 5 year relationship of Shade7 and the Wyndham Vacation Resort, Shade7 has supplied a number of different models of umbrellas in different sizes and colours to complement the areas being shaded. 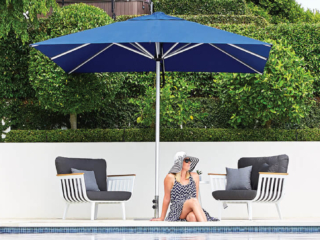 Over the years, the Wyndham has accumulated 50 of Shade7’s outdoor umbrellas covering various outdoor spaces from pool sides to cafés and swim-up bars. 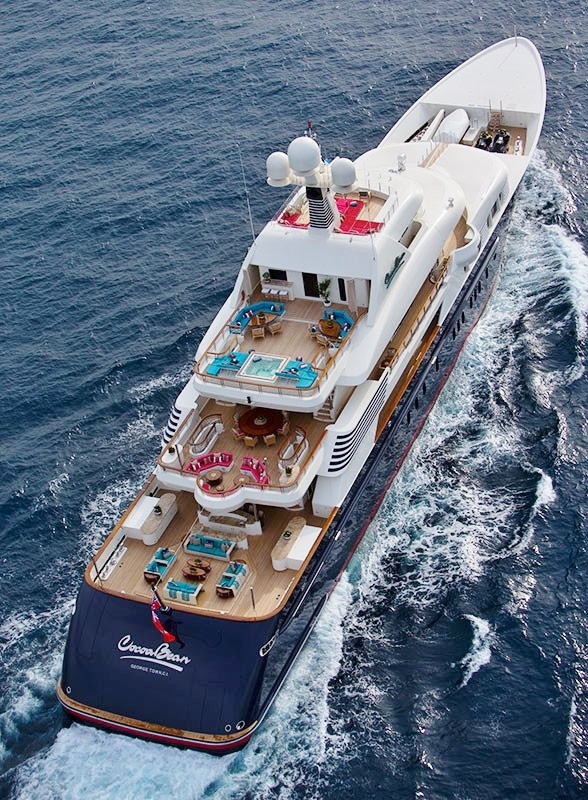 One of the more recent models supplied for the task of covering an outdoor pool and the waterfront swim-up bar pool was the Monaco umbrella, which saw 20 of the 3m octagonal outdoor umbrellas supplied. 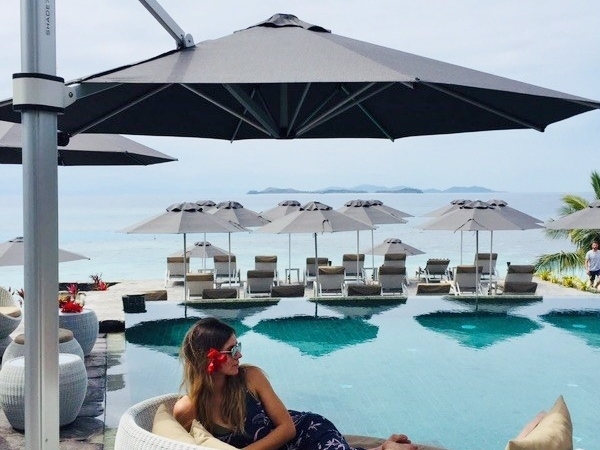 As the refined model of the obsolete Bistro, the Monaco outdoor umbrella boasts a Marine Grade Anodised Aluminium frame perfect for the waterfront bar located at the resort. 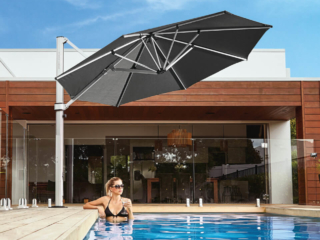 The 3mm thick anodised aluminium provides that the umbrella can stand the test of time, as they have; enduring the Cyclone seasons of Fiji. 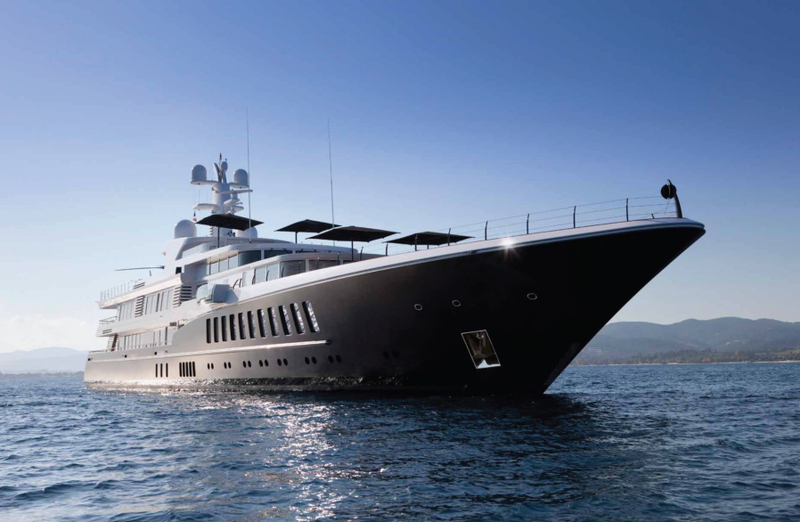 Adding to the marine quality of the model is the stainless steel fixings and components, providing flexible placement and increased durability regarding fixtures. 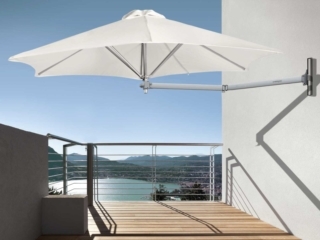 In order to increase the product offering of Shade7, two components were pursued. 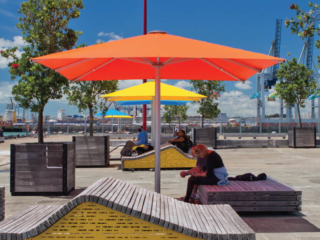 Firstly, Shade7 wanted to provide an umbrella for every occasion, so by not only offering cantilever outdoor umbrellas and market umbrellas, Shade7 increased the sizes available across the models. 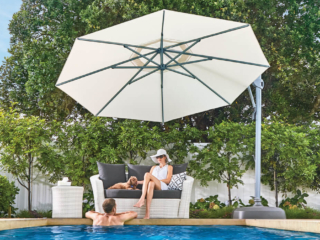 The Monaco outdoor umbrella can be purchased in 5 different sizes ranging up to a 4m Octagonal. The second component pursued was the canopy colour availability. 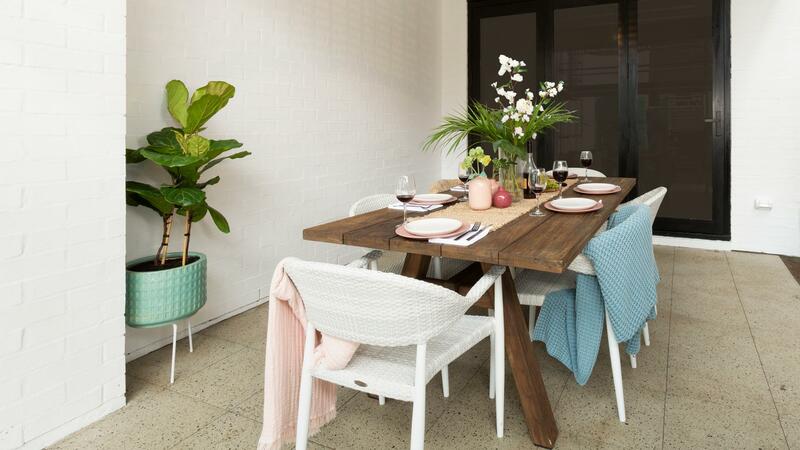 By sourcing the qualified fabric of Recasen, Shade7 could provide just that. 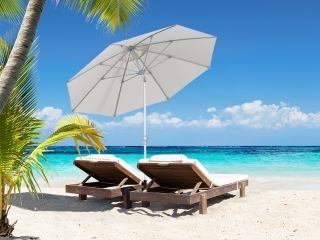 The Wyndham Vacation Resort have utilised Shade7’s flexibility and had 10 out 20 umbrellas made in a Royal Blue and the other 10 made in a Beige as to accommodate the resort areas appropriately, leaving the Monaco outdoor umbrella “highly recommended” and a customer well satisfied.